Trilogy Rosehip Oil range is loved by many people globally, including myself. As Trilogy’s most iconic products and signature ingredients, these pure seed oils have won awards and fans around the world. 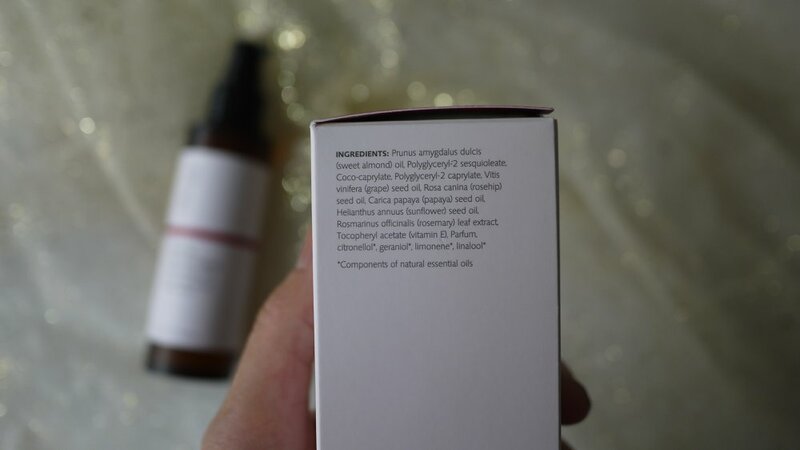 Rosehip oil is good for the skin because it contains powerful essential fatty acids that improves skin hydration, elasticity and assists skin cell renewal and repair. Rosehip oil can be used for reducing scars and stretchmarks, balancing and hydrating the skin and combating fine lines and wrinkles. 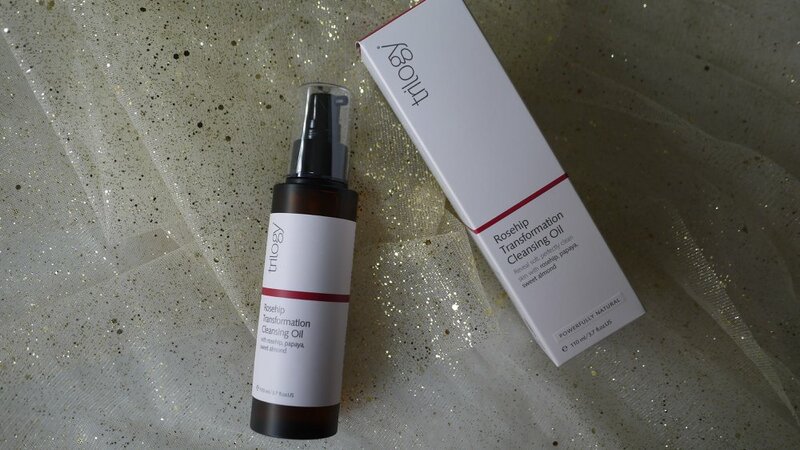 When we get to know that our local distributor, TNS Skin Lab has brought in the latest Trilogy Rosehip Transformation Cleansing Oil, we just can’t wait to give it a try. 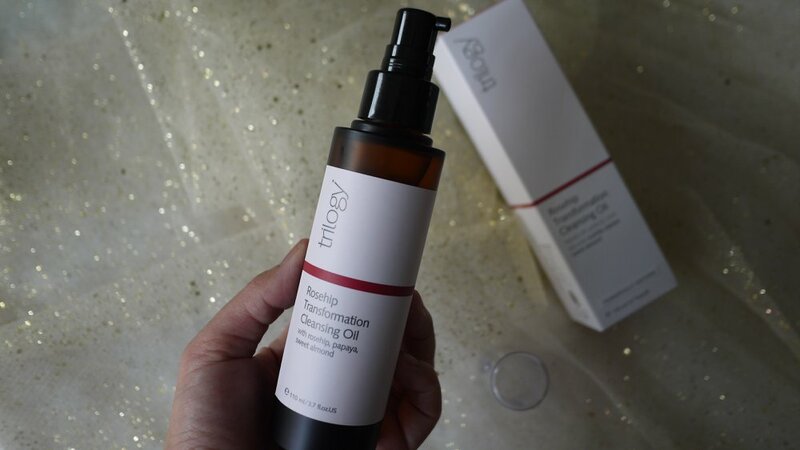 Trilogy Rosehip Transformation Cleansing Oil is certified natural silky, pure plant cleansing oil with rosehip, sweet almond, grape seed oils, Papaya and sunflower oils. Rosehip, sweet almond, and grapeseed oils offers a gentle emollient action to cleanse; while Papaya and sunflower oils help to refresh and nourish the skin for a radiant complexion. Pack in Trilogy’s usual simple yet practical plastic bottle, Rosehip Transformation Cleansing Oil has a pleasant rose scent that we like. 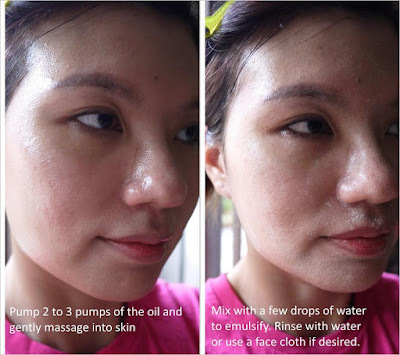 I used it like any other cleansing oil: Pump 2 to 3 pumps of the oil and gently massage into skin then mix with a few drops of water to emulsify. Rinse with water or use a face cloth if desired. Use daily or as often as required. As a makeup junkie, I usually have full makeup with heavy eye makeup. 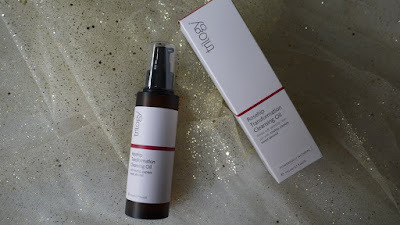 We have tried most of the cleansing oil in the market, sadly many of them do not removed my waterproof mascara and eyeliner but Trilogy Rosehip Transformation Cleansing Oil does the job well. It removes my eye makeup and most importantly it doesn’t sting my eye. It is so gentle that it cleanses skin without stripping it’s moisture, leaving skin feeling clean, soft and supple. The only drawback is it comes in a small bottle of 110ml which could be easily finished by a makeup junkie like myself. I do hope they launch a bigger, more valuable pack so that we could use it for months. 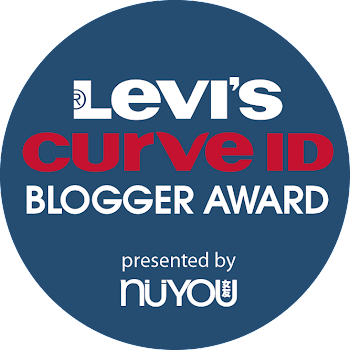 To know more about the product, go to TNS Skin Lab.